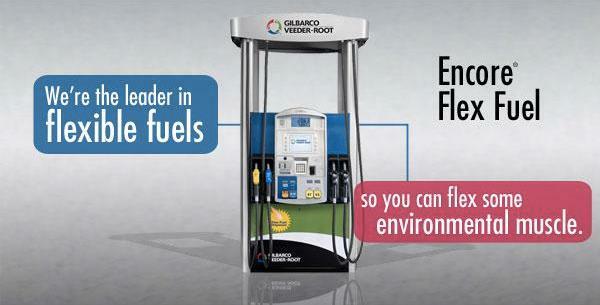 Encore Flex Fuel Dispenser | CSESCO INC.
Encore® Flexible Fuel Dispensers help broaden your fuel offering. 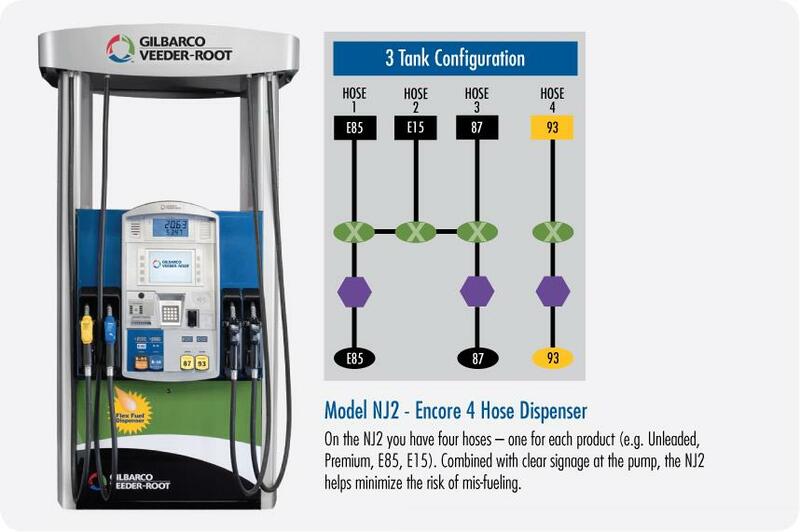 The Encore Flexible Fuel Dispensers contains all the benefits of the Encore Fuel Dispenser, including lowest maintenance cost and high return on investment, with added environmentally friendly alternatives. Greet a greener forecourt with the redesigned Encore. With the industry’s broadest set of flexible fuel options, Encore offers up to five product selections from one fueling position. It’s a smart investment that lets you maximize branding and sales opportunities, while keeping the number of tanks needed to a minimum. All with the unmatched durability and reliability you expect from the industry leader in flexible fuels.